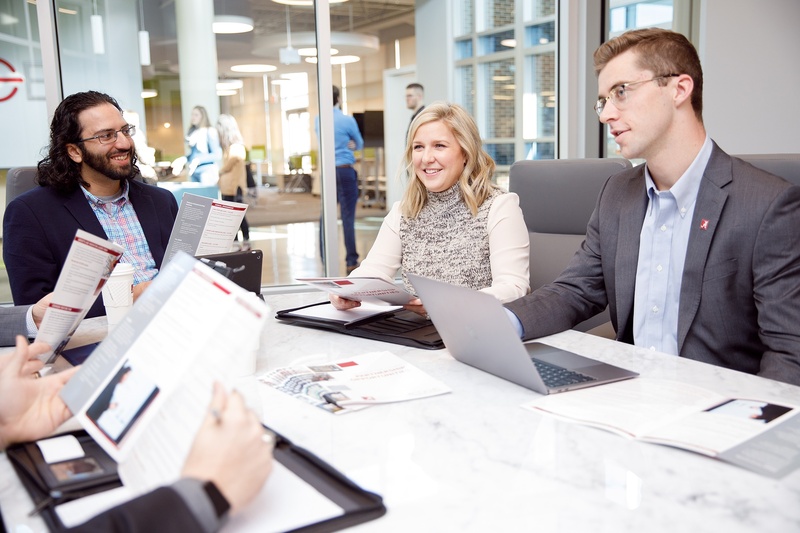 A collaboration between UA, the City of Tuscaloosa and the Chamber of Commerce of West Alabama, The EDGE is both a workspace and a catalyst for business networking. 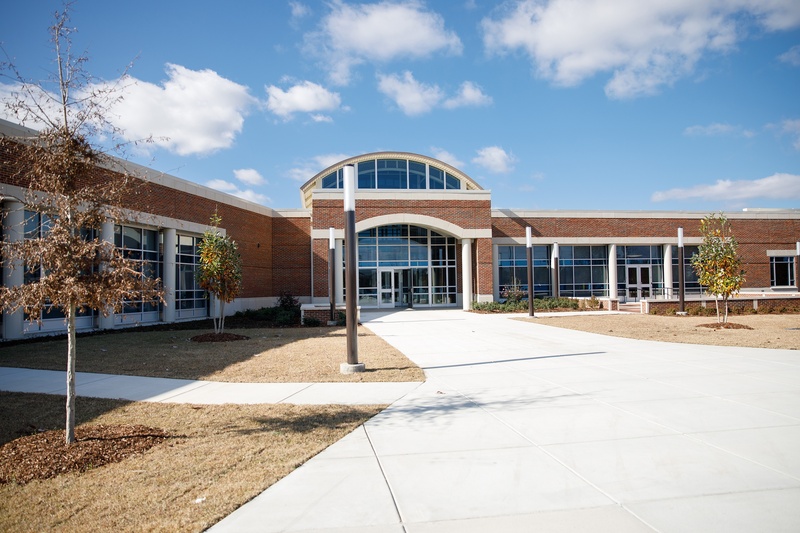 TUSCALOOSA, Ala. — The EDGE, a high-tech facility designed to support entrepreneurial collaboration and innovation in west Alabama, will have its grand opening Wednesday, Feb. 6. Officials from the City of Tuscaloosa and state of Alabama, along with leadership from The University of Alabama and community partners, are expected to attend the celebration, which kicks off with a ribbon cutting at 3 p.m. Located at 2627 10th Ave. in the center of Tuscaloosa, The EDGE is about 1.5 miles from UA’s campus. A collaboration between UA, via the Culverhouse College of Business’ Alabama Entrepreneurship Institute, the City of Tuscaloosa and the Chamber of Commerce of West Alabama, The EDGE is both a workspace and a catalyst for business networking that will host regular workshops, forums and informal gatherings. “This facility represents a part of a concerted effort, long in the making, to smartly cultivate a dynamic entrepreneurial ecosystem in Tuscaloosa,” said Dr. Theresa Welbourne, executive director of the Alabama Entrepreneurship Institute and The EDGE. The 26,000 square-foot building is located in an enterprise area designated for development after it was devastated by a tornado that struck Tuscaloosa in April 2011. The $11.7 million facility includes 20 offices, 100 workstations and several conference rooms, all offered to entrepreneurs, people seeking to build their businesses and individuals who need working and networking space. “When the tornado of April 27, 2011, destroyed nearly 13 percent of Tuscaloosa, we pledged to rebuild our city in a way that honors all those who lost so much,” said Walt Maddox, mayor of the City of Tuscaloosa. “The EDGE reflects this unwavering commitment. Joshua Sahib, EDGE business development manager, left, discusses sponsorship opportunities with Katie Howard and Matthew Studer, right, in The EDGE’s conference room. Resources available from The Edge include mentoring programs, workshops on business development and marketing, and open collaboration space. UA graduate Slade Johnston has launched several businesses thanks, he said, to the support he’s received at The EDGE. “Through networking opportunities at The EDGE, I was able to meet with other entrepreneurs to improve my business pitch and get connections to investors,” Johnston said. The new facility is a significant upgrade for The EDGE, which was temporarily in a downtown Tuscaloosa space owned by Regions Bank. The University of Alabama connection offers a two-way talent pipeline. EDGE leadership also plans to host casual gatherings that bring together UA faculty, staff and students, area residents and local business leaders. Memberships are offered on an annual or monthly basis. A daily drop-in program is also available for those with short-term or intermittent needs. For more information on The EDGE and leasing space, visit its website at the-edge.ua.edu. Contact Theresa Welbourne, director of The Edge, at twelbourne@culverhouse.ua.edu for more information.